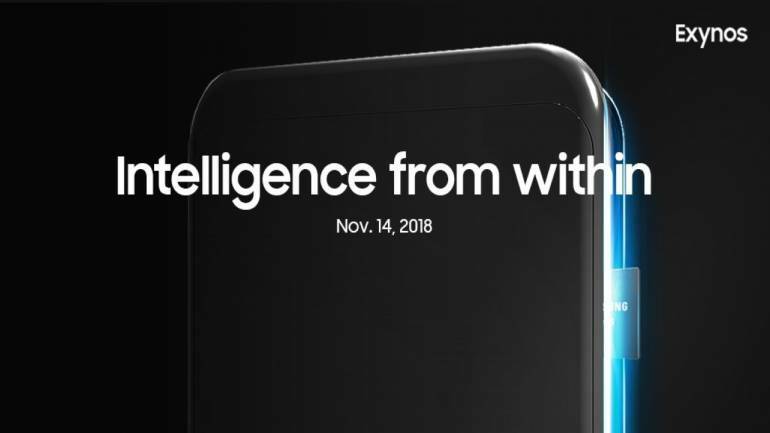 Exynos 9820, the first 7nm tech-based processor will be launch by Samsung on this November. 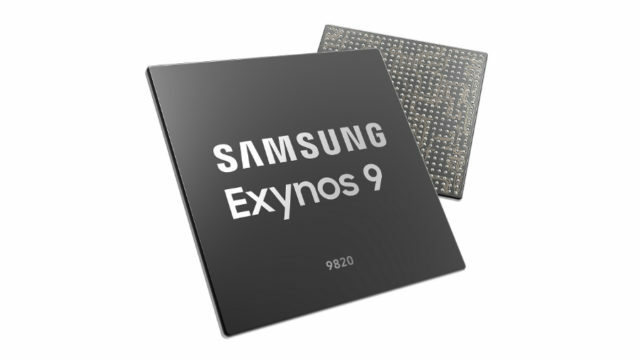 Samsung is exciting to expose the latest and the most significant Exynos chipset within this week. 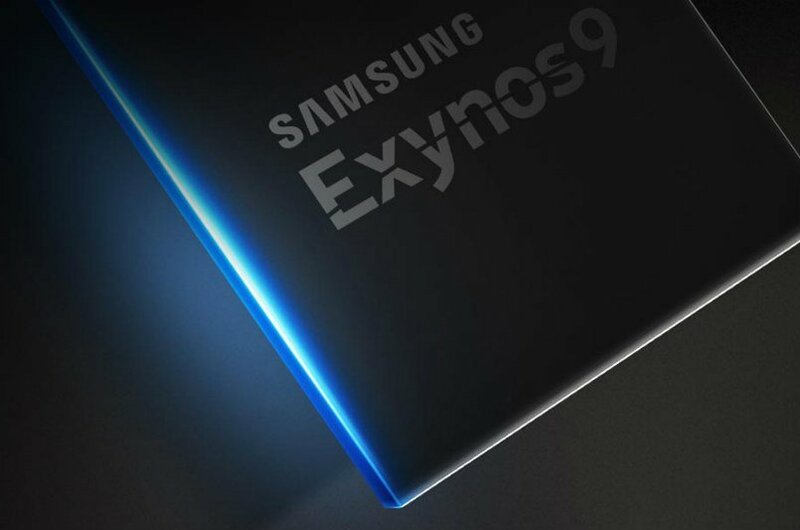 The new Exynos 9820 is scheduled to power the upcoming Samsung foldable smartphone and the Galaxy S10.